Fevzi Gandur Logistics named Best Employer! 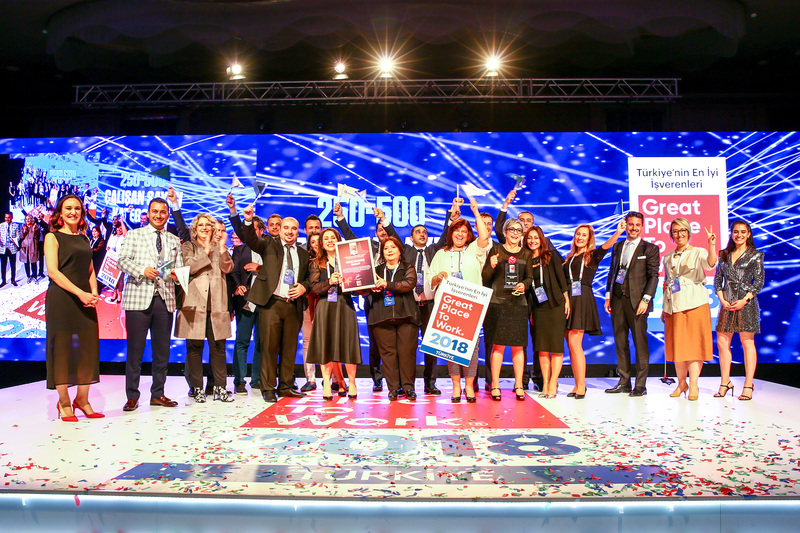 Fevzi Gandur Logistics, one of the most established companies in the logistics sector, was awarded Turkey’s Best Employer by the Great Place to Work organization. The company is the only company in the logistics sector to receive this award. Fevzi Gandur Logistics, which has 70 years of experience in the logistics sector, excelled in factors such as reliability, respect, fairness, pride and team spirit. In receiving the award, Fevzi Gandur Logistics Human Resources Director Serap Yetis stated that feelings of trust and respect in the company’s working environment had propelled their success. She underlined that Fevzi Gandur Logistics’ belief in connecting happy customers with happy employees had proven itself a major contributor to the company’s achievements. Yetis further noted that the logistics sector has an especially high level of employee turn-over, and that Fevzi Gandur Logistics had succeeded in reducing that average by creating a better working environment for its employees. Next Post Fevzi Gandur Logistics Increases Its Influence at Airports!